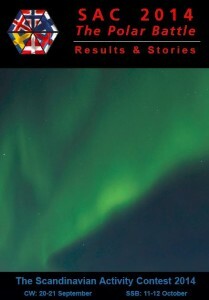 The SAC 2012 Survey Result is now available. 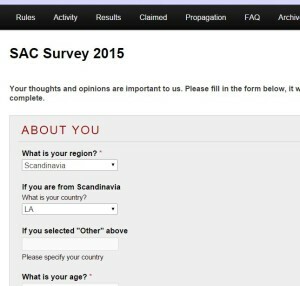 After SAC 2012, a web-based worldwide survey in English was undertaken to gauge the feelings and thoughts of radio amateurs concerning SAC, its current state, and envisioned future development. 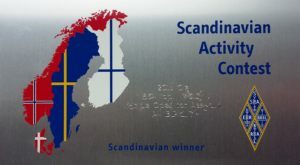 An invitation to respond to the survey was sent by e-mail to hundreds of former SAC participants and to the CQ-Contest reflector. A total of 219 responses were received, constituting a reliable base for forming a good understanding of how SAC is currently regarded. The contest committee extends a warm thanks to all who participated in the survey. As a whole, it appears that most respondents appreciate SAC and the efforts that have been undertaken to develop the contest. Criticism and constructive suggestions were also received, and they serve as a valuable aid in the further development of SAC rules, awards, promotion, etc.